During the Blackest Night, Wonder Woman embraced the Star Heart, becoming a warrior of love - a S.. 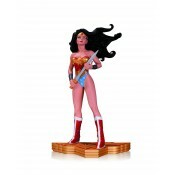 Designed By Cliff Chiang Sculpted By Jonathan Matthews Wonder Woman breaks out of the pages of he.. 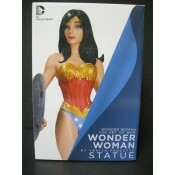 The Art of War line of statues featuring the Amazing Amazon continues with this beautifully sculp.. 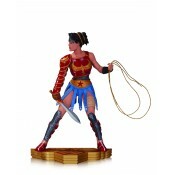 The Wonder Woman: Art of War line embraces the style of acclaimed artist Yanick Paquette in the l..